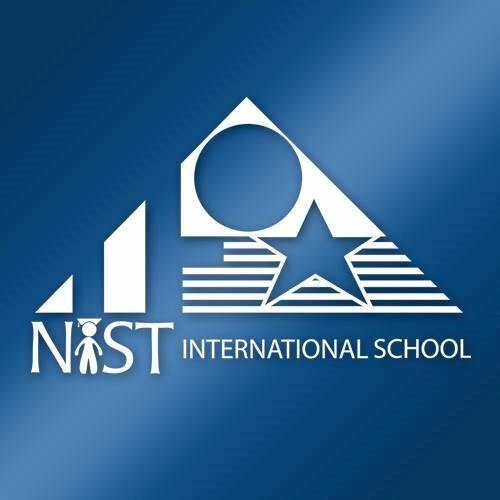 Global Leadership Center at NIST and the Yunus Center AIT will co-host a Social Entrepreneurship event focused on the Global Goals. The event aims to inspire, connect, and educate individuals interested in social entrepreneurship, non profits, and finding cohesive solutions to social issues. A panel of social entrepreneurs will share their stories, discuss questions like - What is social entrepreneurship? Why should you be a social entrepreneur? What are the challenges faced by social entrepreneurs? and answer the rest of your questions.